Historian David Olusoga explores how the Western Front became the most culturally diverse place on earth and how the war went far beyond the battlefields of the Western Front. 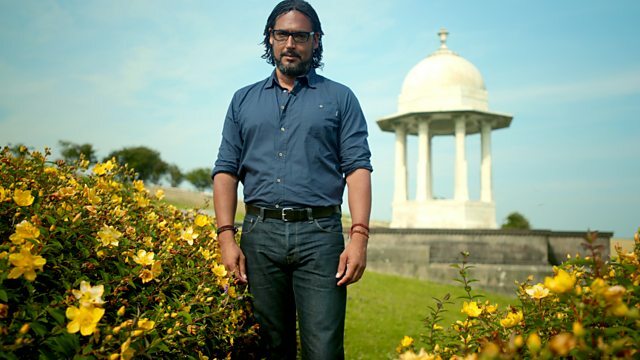 Historian David Olusoga explores two fascinating aspects of WW1. How the Western Front became the most culturally diverse place on earth and how, despite the dominance of Europe, the war went far beyond the battlefields of the Western Front. In part one David visits the poignant Chattri Monument, high on the South Downs, on the site where the funeral pyres were lit for some of the soldiers of the Indian Corps who died after being wounded in battle in northern Europe and then hospitalized in Brighton. There were millions of Indian men recruited by the British for the war, and other nations also drew heavily on their colonies. For those that were deployed to the Western Front they were part of an astonishing transformation that swept across France and Belgium as they became home to men from across the world. In part two David examines the notion that WW1 was predominantly a war fought on European soil by white men. It's a misconception that persists despite the fact that millions of men fought in theatres of war thousands of miles from the Western Front. Of particular interest to David is the often overlooked Mesopotamia campaign fought in what is now modern day Iraq, by the British against the crumbling Ottoman Empire. Britain, like France, was anxious to protect its interests in the Middle East but it was to be a long, challenging campaign with an even longer legacy.